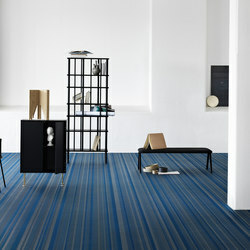 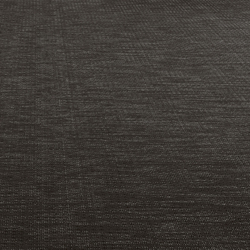 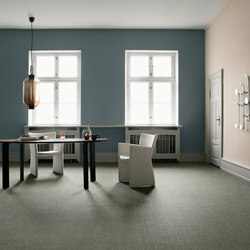 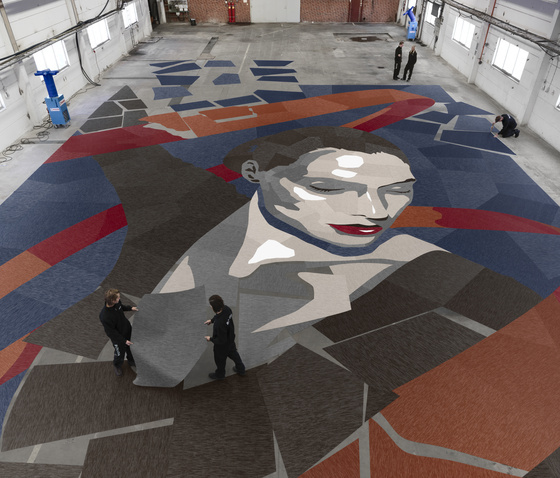 The Swedish flooring company Bolon was founded in 1949. Today, Bolon is a cutting edge company owned and run by sisters Annica and Marie Eklund, the third generation of Eklunds to own the company. 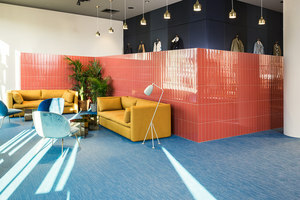 From its origins as a traditional manufacturer of woven flooring, they have developed the company into an internationally successful design company, with a focus on innovative flooring and creative interiors. 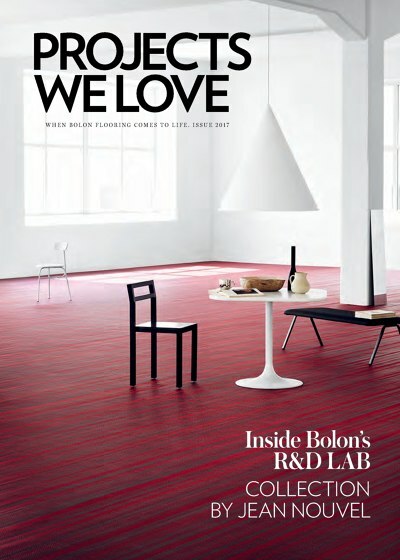 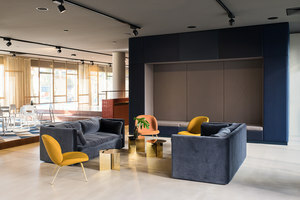 Bolon was the first company in the world to produce woven vinyl floor coverings and has its own design studio where all the flooring is designed. 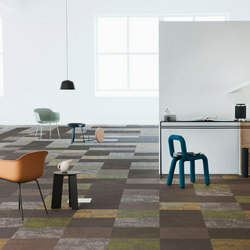 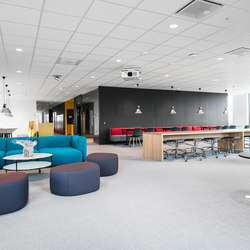 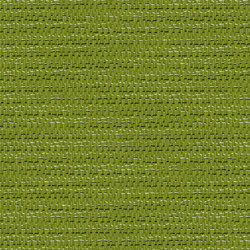 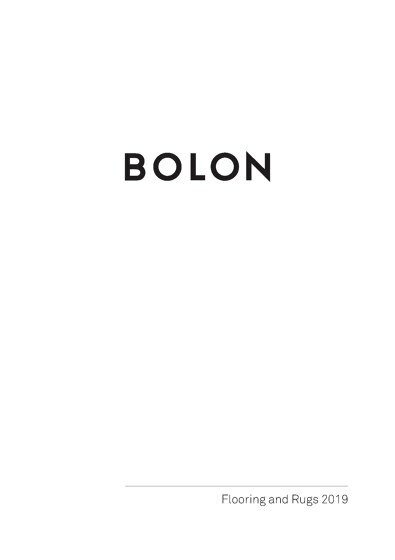 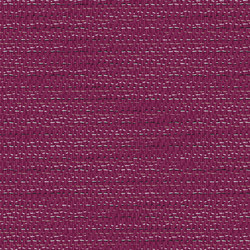 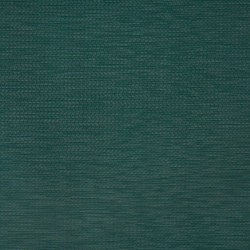 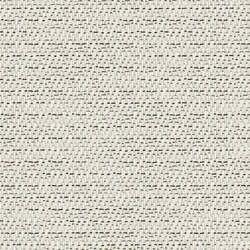 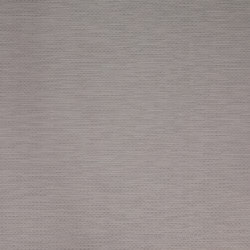 Bolon offers a unique product, both in terms of design and production. 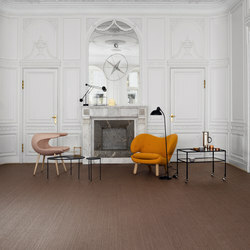 All floorings have a discernable textile appearance with strong, vivid features, but are highly functional when it comes to maintenance and long life. 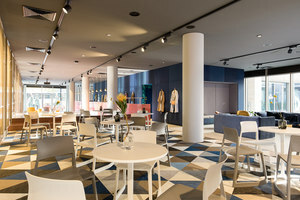 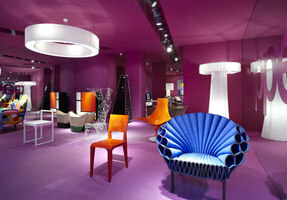 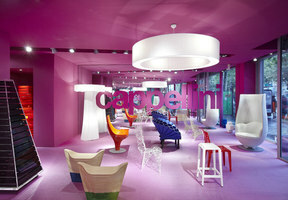 The range is produced for public environments with a focus on hotels, shops and exclusive shops. 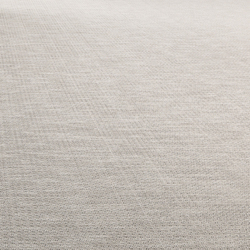 They meet all the stringent standards for fire safety, wear and durability and sound insulation. 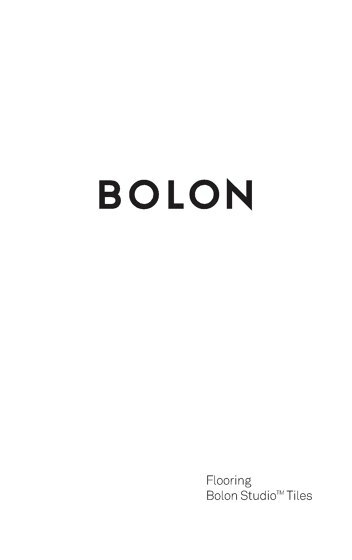 Bolon has been implementing a progressive and inclusive environmental improvement program, Bolon®Green, in all areas of its operations for many years, which has contributed to the company being certified to leading environmental standards such as FloorScore, GreenTag and Breeam. Bolon has also been certified to ISO 14001 since 1999. 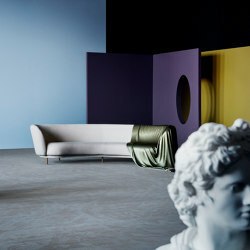 All production and logistic is carried out with pride in Sweden. 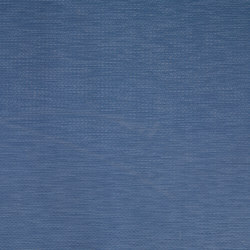 The products are sold in more than 30 countries today. 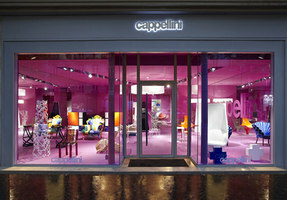 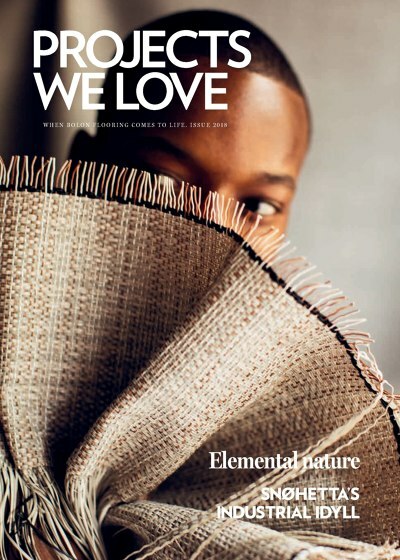 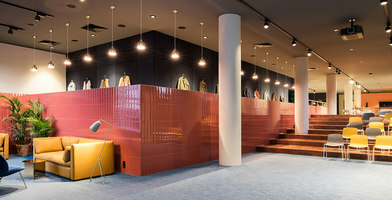 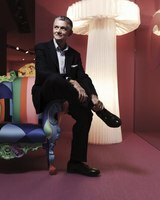 Customers include well known brands such as Adidas/Reebok, Armani, Google, Mercedes and Sheraton as well as leading architects and designers such as Tom Dixon, Jean Nouvel, Cappellini and Missoni. 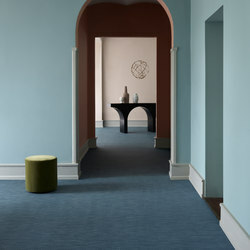 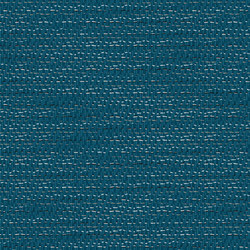 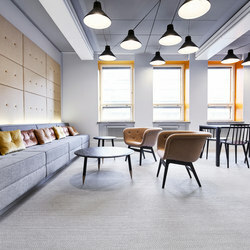 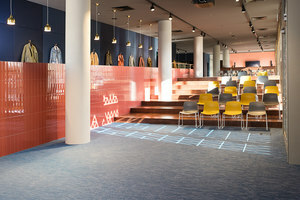 Bolon has now established a strong foothold in London with its unique, woven floor coverings. 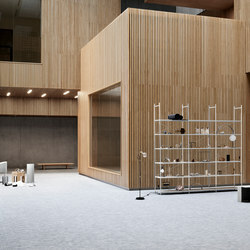 The popularity of this international design brand is particularly high among the media, advertising and other creative industries.